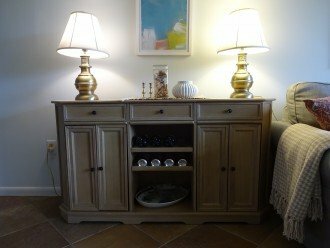 The buffet has extra storage for wine and other beverages. 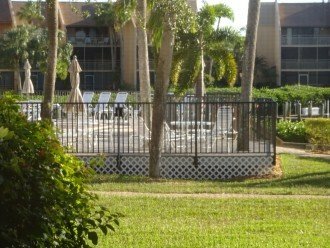 Siesta Key 611 offers more than 1000 sq feet air conditioned comfort! 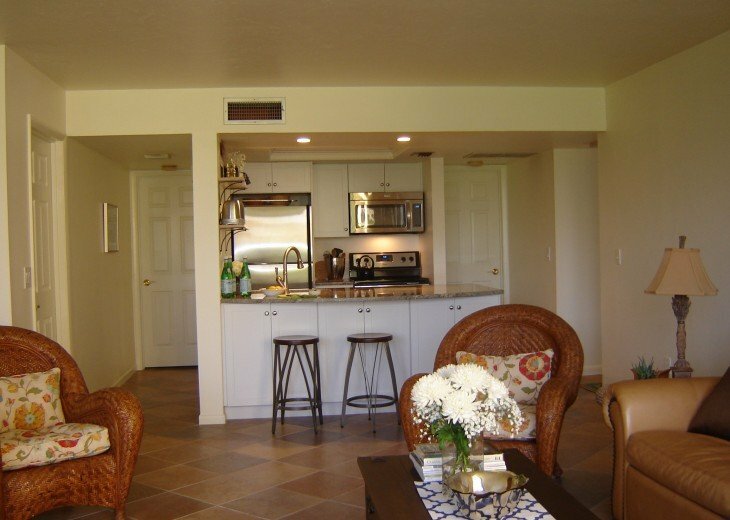 If you want comfort, convenience and great value, choose to stay at 611 ! The 18 foot wall of windows slide wide open and let in lots of light. The eating area seats 4. 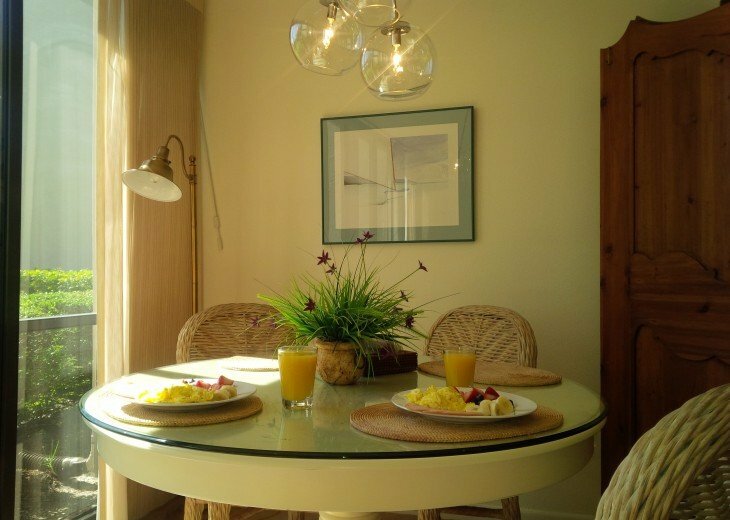 Start the day off right with a delicious breakfast before heading to the beach! 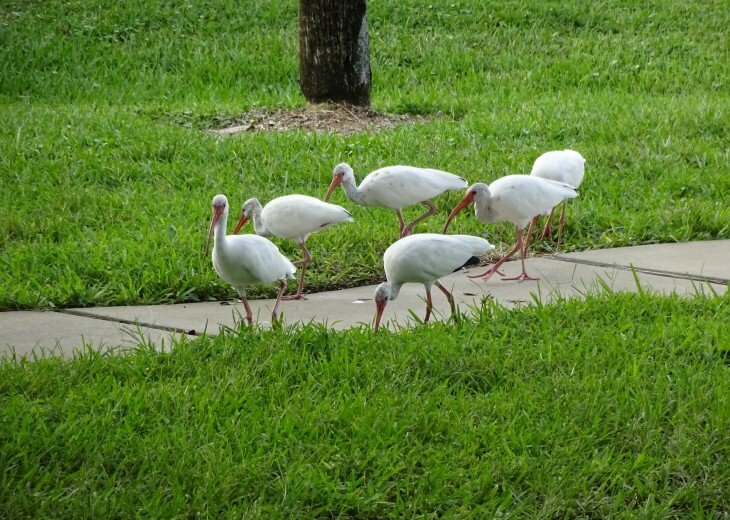 Our neighbors, just outside the back door! 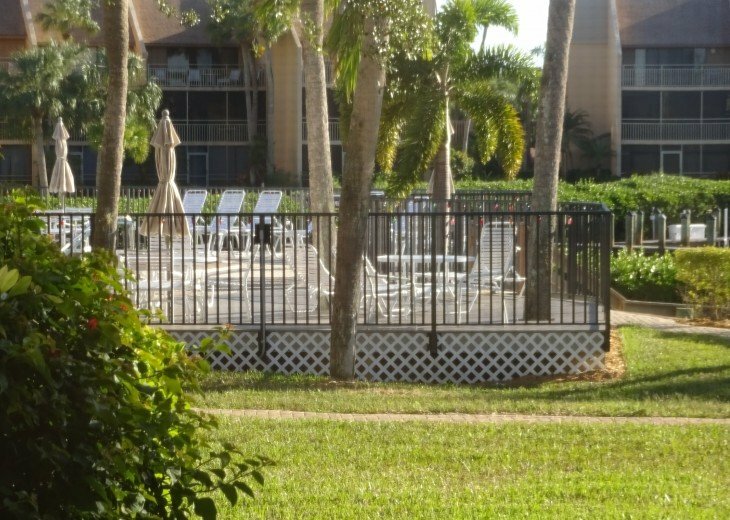 Taken from our back door - this shows the pool area, just 50 steps away. Just outside our back door, the view overlooking the lagoon. 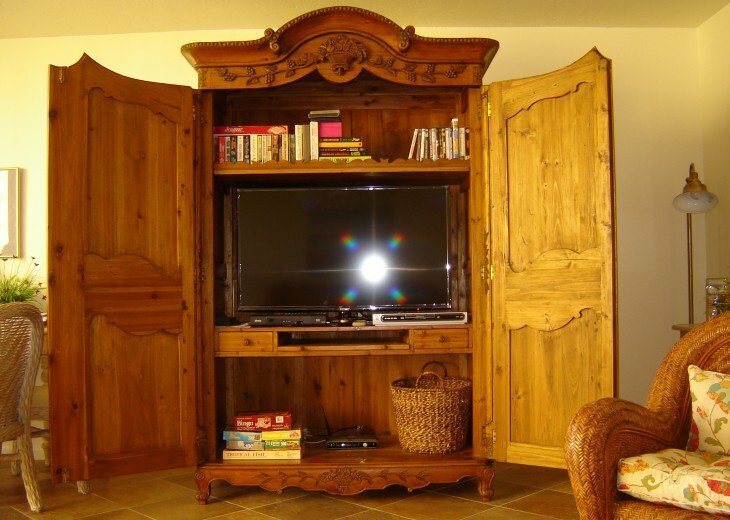 The entertainment armoire has a 46'' flat screen TV, DVDs, books and games. 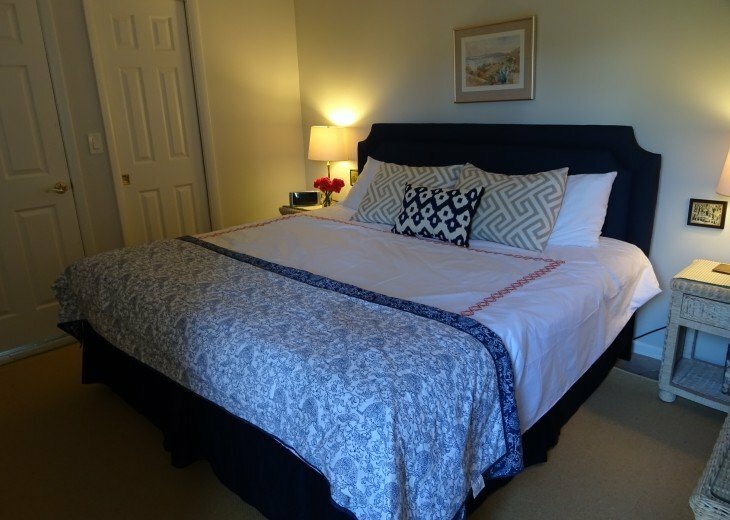 The master bedroom has a comfortable king size bed and private ensuite bathroom. Both bedrooms have a 32'' flat screen TV so everyone can watch what they want. 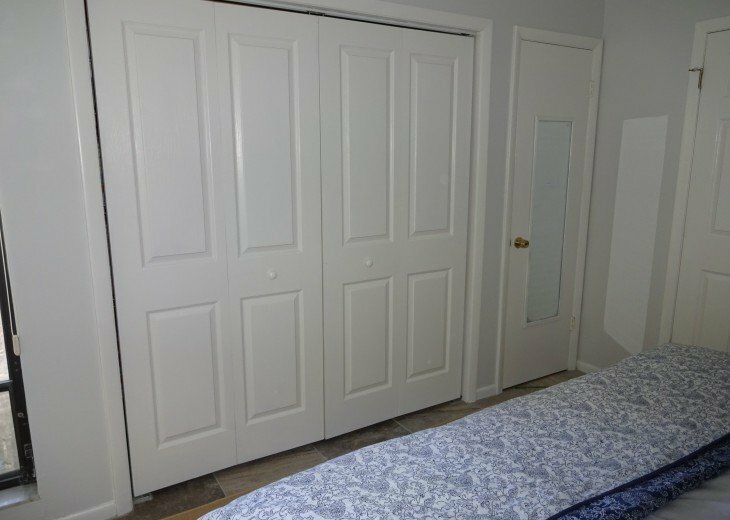 The master bedroom has lots of closet space (so does the 2nd bedroom). 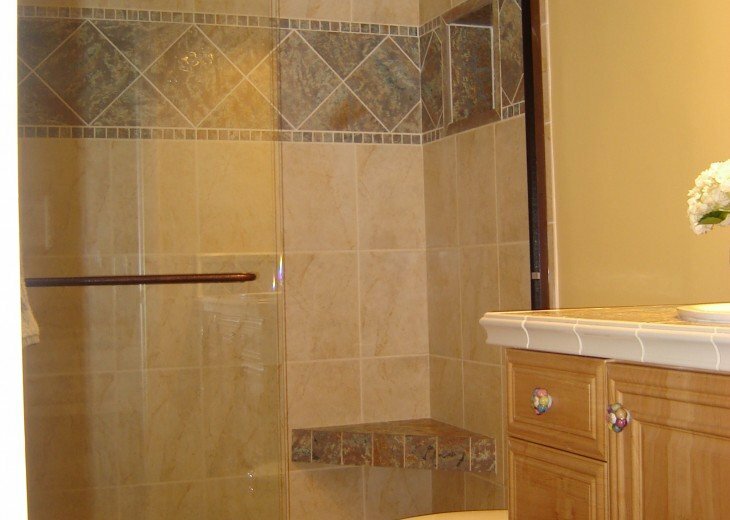 The shower in the ensuite master bathroom. 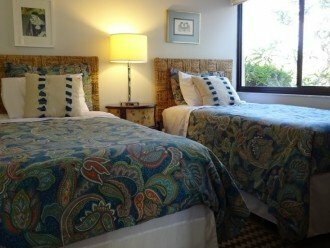 The 2nd bedroom has two comfortable NEW (Dec/17) twin beds and a 32'' TV. 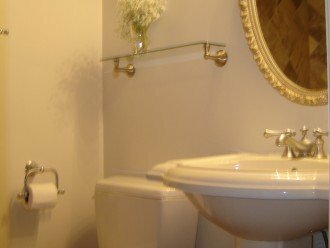 The renovated full 2nd bathroom has a Kohler sink, toilet and walk-in shower. 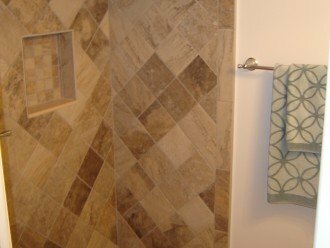 The shower in the renovated second bathroom. 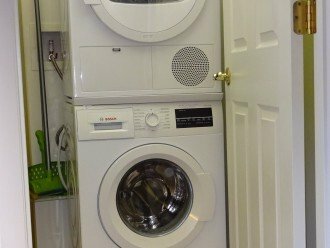 There is a new Bosch washer/dryer in the laundry room within Siesta Key 611. 611 is located on the beautiful grounds of Midnight Cove II on the Bayside. The world famous beach is just a 5 min. 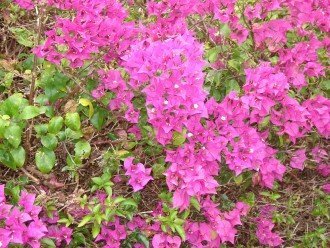 stroll via private deeded beach access. 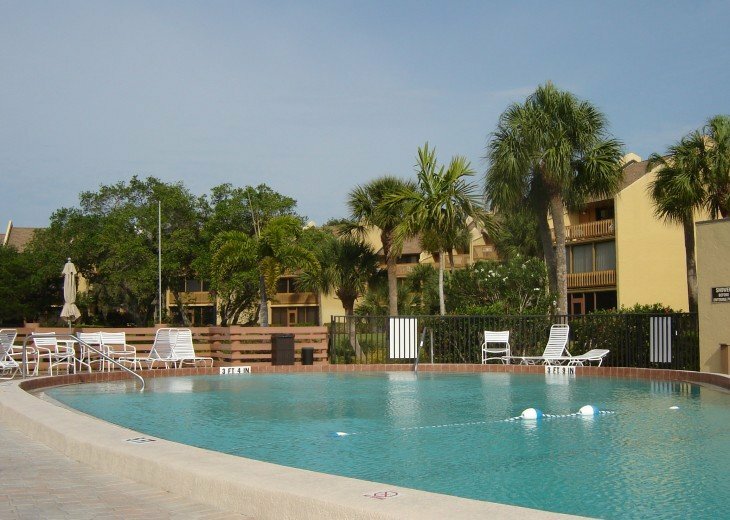 You'll feel a million miles from the everyday world at Siesta Key 611! Every so often, you might spot a manatee in the lagoon. 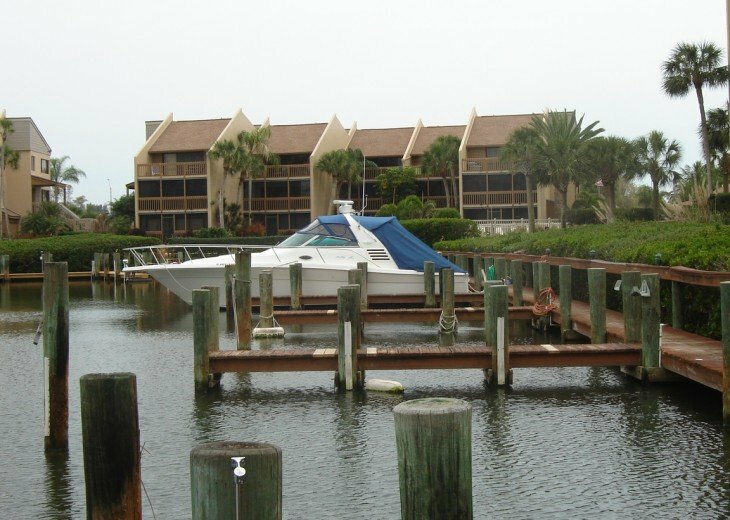 Docks can be rented. 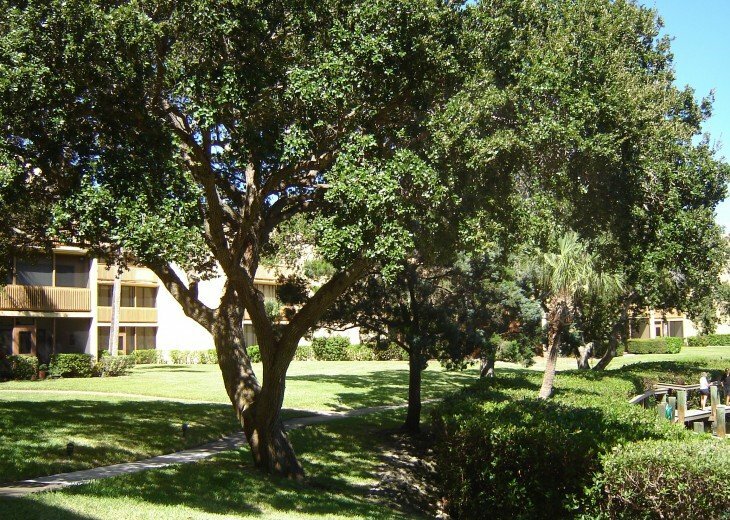 There are onsite tennis courts, a basketball hoop, BBQs and picnic area. The heated pool is just outside the back door - less than 50 paces. Make Siesta Key 611 YOUR vacation home in paradise, steps to America's #1 beach. Please contact Midnight Cove II rental office directly for information as to rates and availability as we have sold the condo. Siesta Key 611 rents Saturday to Saturday, for a one week MINIMUM. It sleeps 4 people maximum. For available dates, please scroll down to the calendar or contact me. 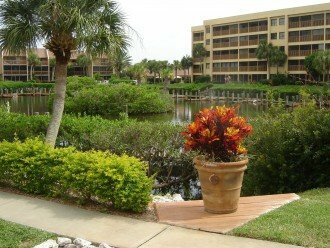 Siesta Key 611 is a renovated 2-bedroom condo with 2 FULL bathrooms on the beautiful grounds of Midnight Cove II. 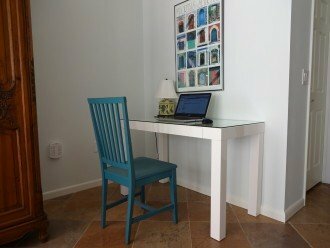 Its ground floor location makes it quick and easy to come --no climbing stairs or waiting for an elevator. 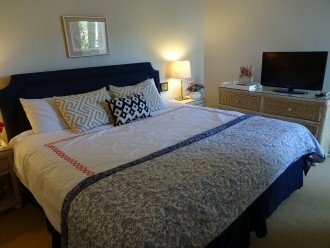 611 is located less than 5 minutes stroll from the world-renowned beach, via private deeded beach access, and approximately 50 paces from the heated pool. 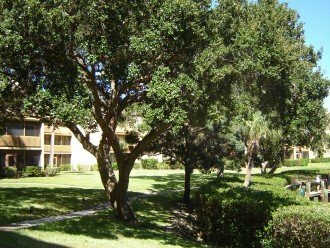 With approximately 1000 square feet of air-conditioned comfort, Siesta Key 611 is non-smoking and pet-free. 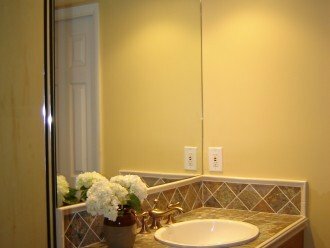 a professionally renovated and decorated interior. The master suite is freshly painted and decorated with a comfortable king size bed and upholstered headboard, 32'' flat screen TV, a new wool sisal rug over ceramic tile floor and plenty of storage space. 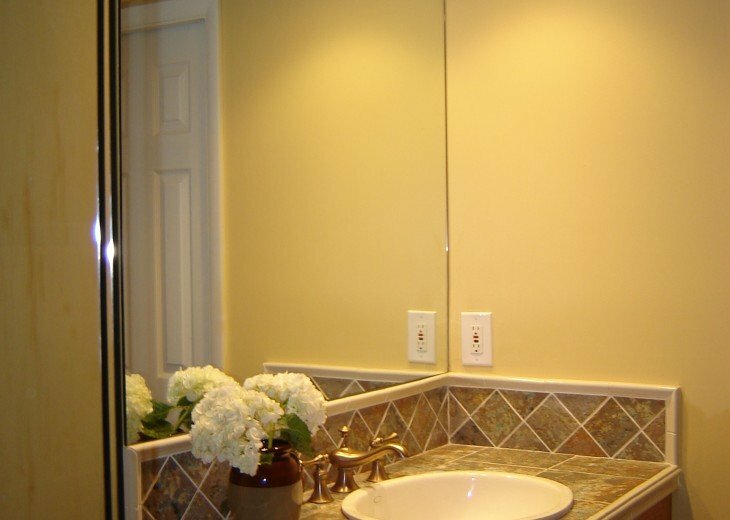 There is a private ensuite master bathroom, with ceramic tiled walk-in shower and Kohler fixtures. 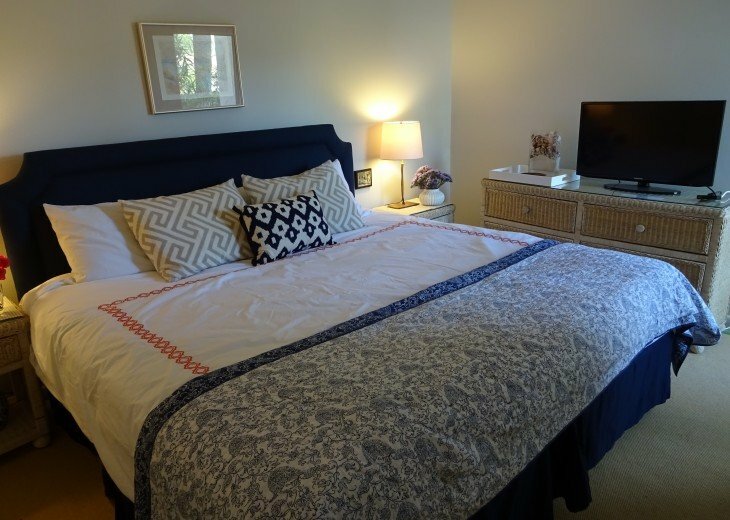 The second bedroom is cheerfully decorated with 2 twin beds (new Dec/17). It also has a 32'' flat screen TV. 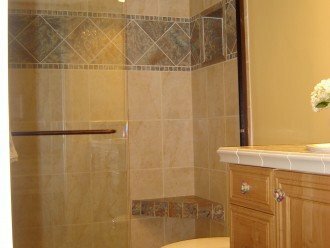 The renovated 2nd bathroom is a full bathroom, complete with walk-in shower. The great room has been expanded for a greater sense of spaciousness and is freshly painted. 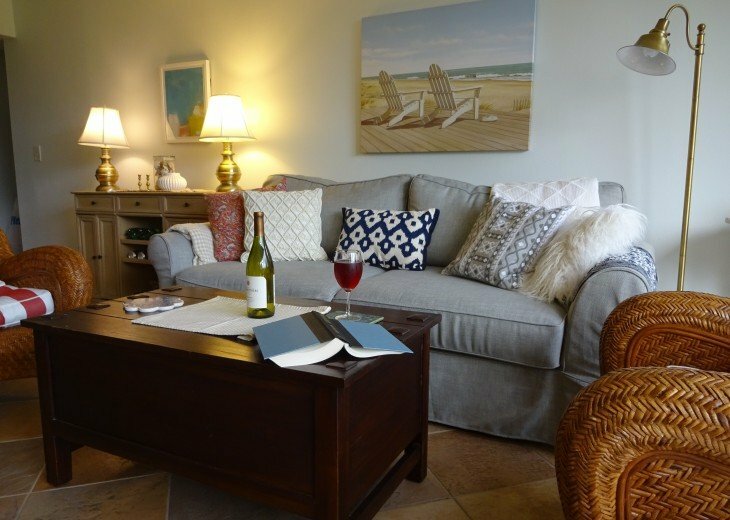 You'll find plenty of comfortable seating including a Pottery Barn PB Comfort sofa. Put your feet up and watch your favorite shows on the 46'' screen HDTV. 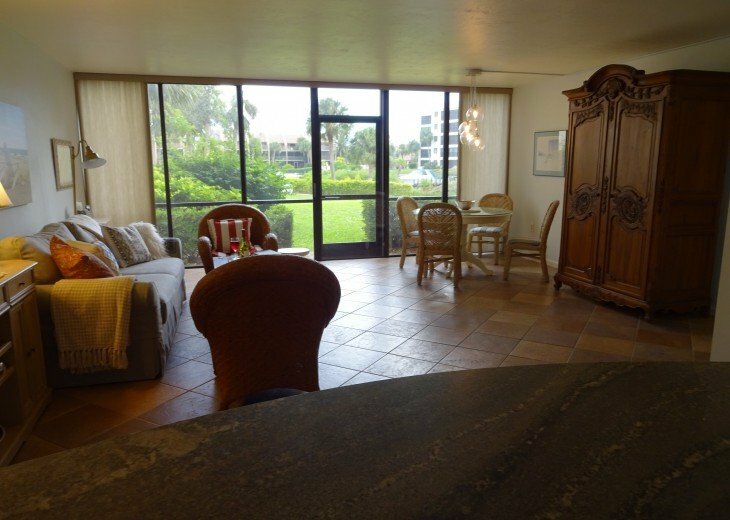 The window wall of lanai doors slides wide open, so you can enjoy the lovely tropical views and gentle caress of the breeze as you sip your morning coffee or watch TV. How comfy is that?! 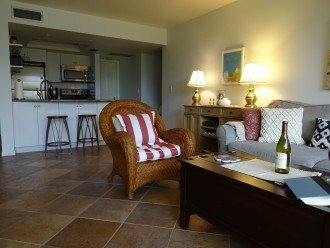 The well-equipped kitchen is open to the great room, so the cook can socialize with fellow vacationers and enjoy the beautiful tropical views outside. The renovated kitchen features white KraftMaid Shaker style cabinets, granite breakfast bar and full size stainless steel appliances. 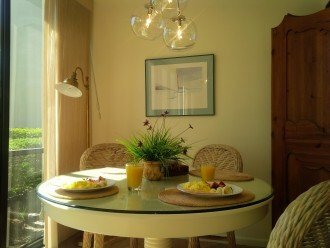 You'll find dishes, cutlery, wineglasses, pots, pans, toaster, linens and and everything you need to enjoy your favorite meals and snacks. There are BBQs in the picnic area if you want to throw a steak on the grill ( BBQ implements in our pantry). Siesta Key 611 is well stocked with everything for the beach: towels, chairs, an umbrella, toys, a cooler and even a little cart to make it easy to take your stuff to the beach. A crosswalk directly in front of Midnight Cove II means no waiting for traffic and private deeded beach access means you can dip your toe in the warm Gulf waters less than 5 minutes after leaving 611. 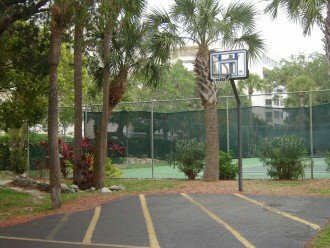 Siesta Key 611's covered, designated parking spot is just steps from door. 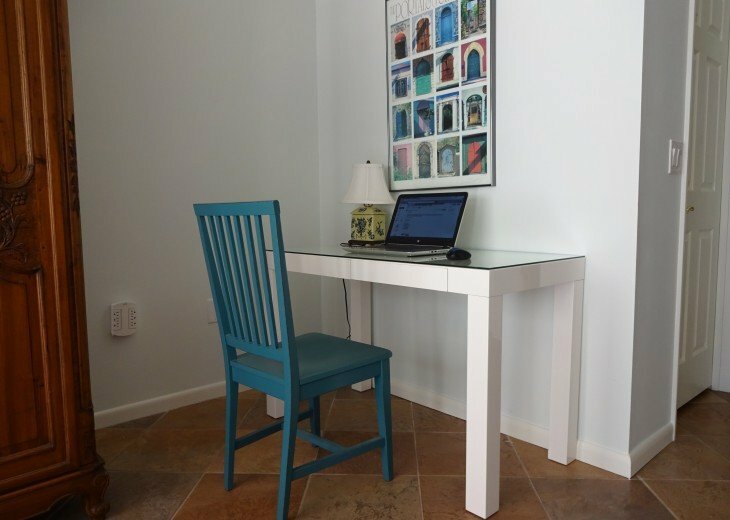 The management office is onsite, available to help with anything that comes up, so you can just relax, unwind and enjoy your vacation in paradise! 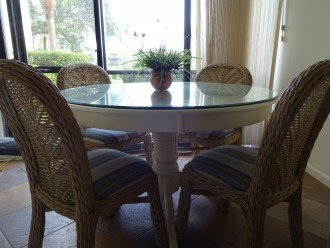 You will find this vacation condo spotlessly clean. 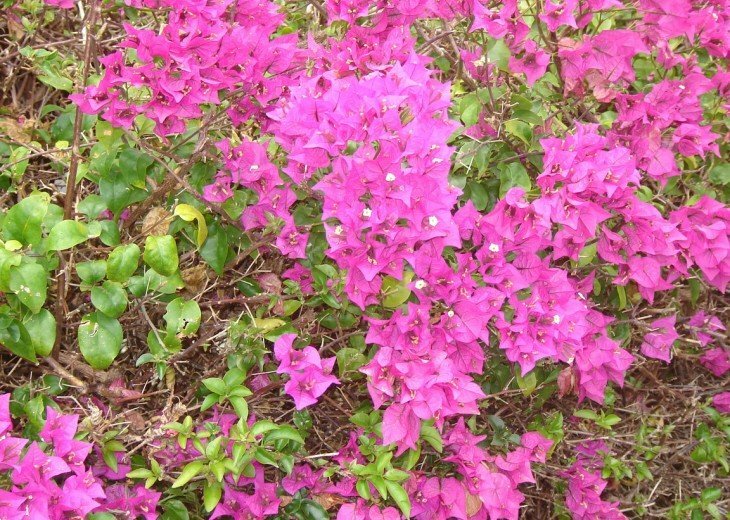 Should you desire, additional housekeeping services can be arranged during your stay at incremental cost. Our condo is air-conditioned, non-smoking and no pets are allowed. All rentals are minimum one full week, Saturday to Saturday. 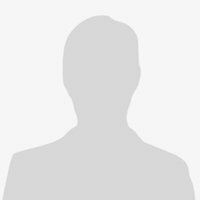 Please check the rental calendar below for availability. 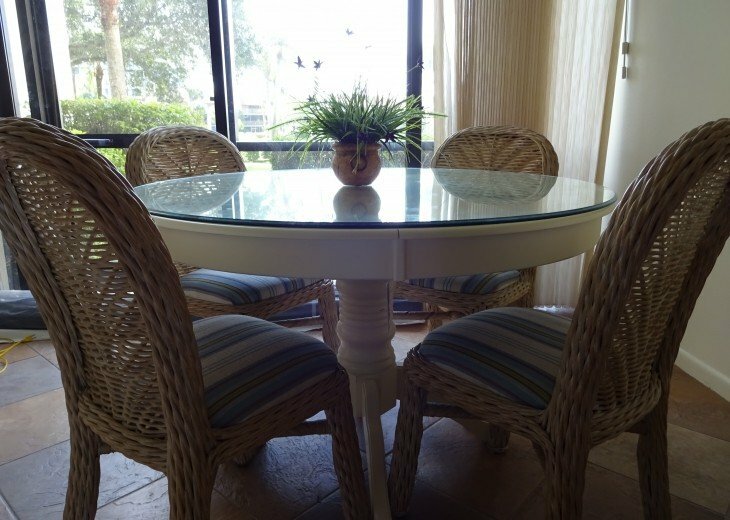 We look forward to welcoming you for a relaxing vacation to Siesta Key 611. Please email for more information or to reserve your dates. 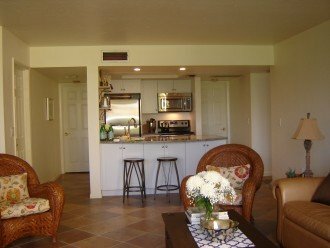 The beach is less than 5 minute walk via private deeded beach access and there is a cross walk directly in front of Midnight Cove II. There are 3 TVs in the condo, so everyone can watch what they want. 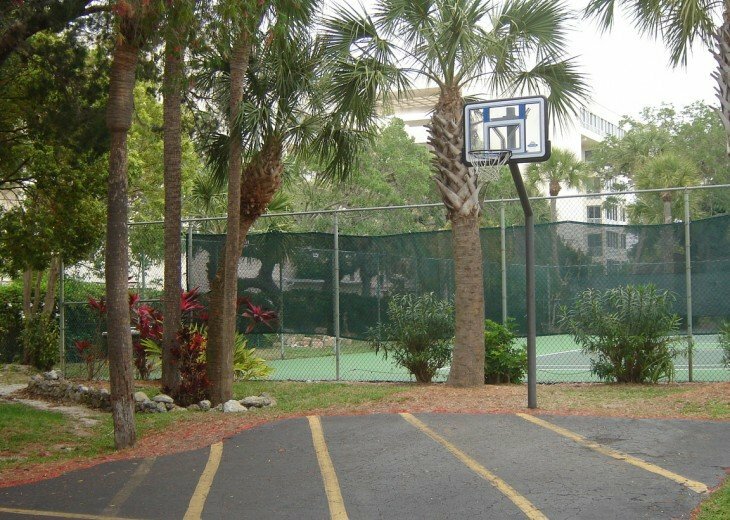 There is a basketball hoop, fitness room and tennis courts for complementary use of guests. 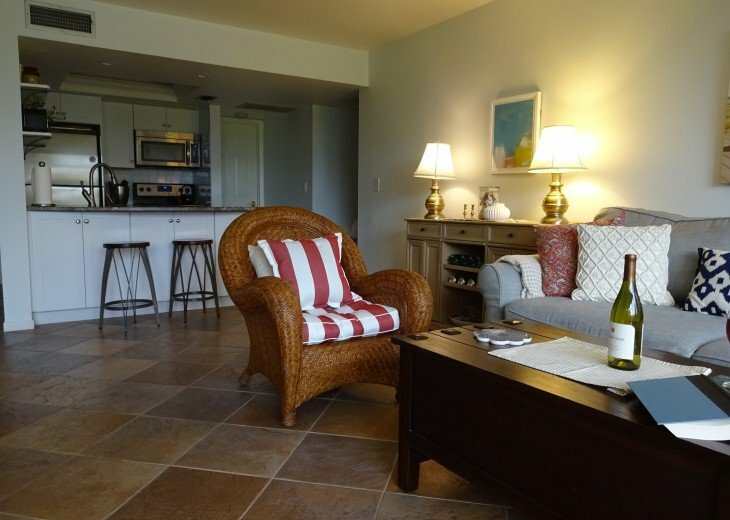 You'll find beach toys in the outside cupboard, as well as a cooler for picnics and a cart for making it easy to take your stuff. Close to lots of shops/restaurants, including a great pizza place and a wonderful bakery for goodies. For ice cream treats, try Olaf's in Siesta Key village. Take the Breeze, which runs up Midnight Pass Rd. and is FREE. Ophelia's is dressier, for a special dinner. About the owner: Our family has vacationed in Siesta Key since our boys were just babies and, this year, our oldest will be married on the beach there. 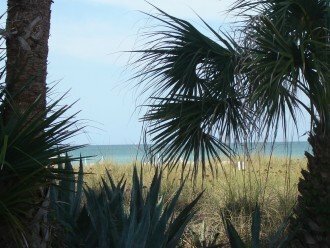 Siesta Key is a special place, where we made and continue to make many happy memories as a family and as a couple. 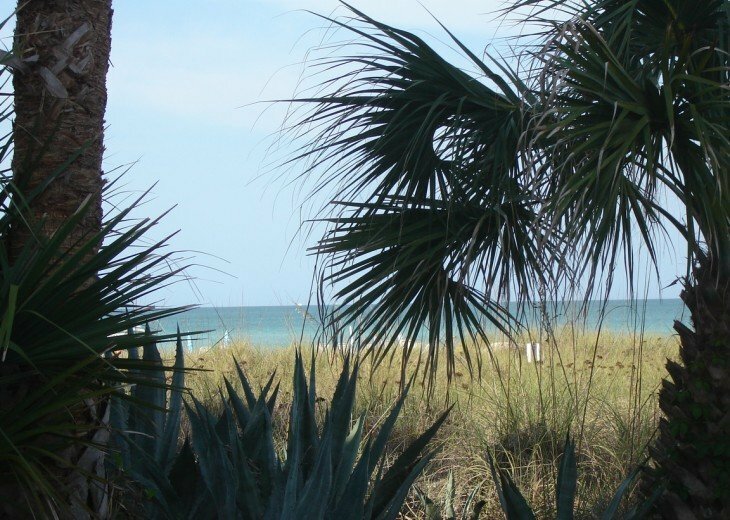 As Canadians, Siesta Key has provided some lovely escapes from our winters. We look forward to sharing our little getaway spot with others who might enjoy it, and to be honest, I don't know anyone who wouldn't! Why this property? 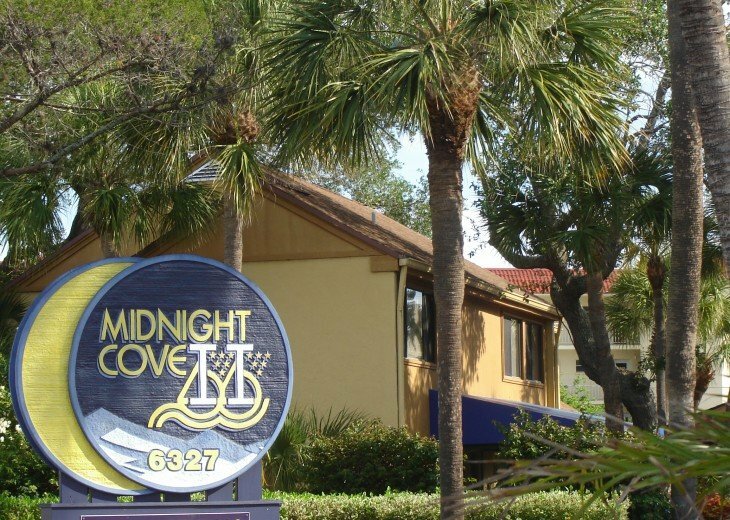 After 3 decades visiting Siesta Key, we realized there are few developments that can rival what Midnight Cove II offers. 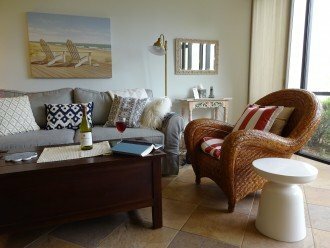 It has close proximity to the beach (less than 5 minutes via private deeded beach access) but it also offers a whole different world, with lush tropical gardens around the lagoon. 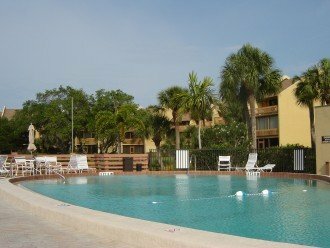 It's quiet and serene and you feel like you are a million miles from the everyday world, but you are just steps from shops, restaurants, banks, grocery stores, the beach, the pool and everything Siesta Key and Sarasota have to offer. That's magical! Come visit and find out for yourself. 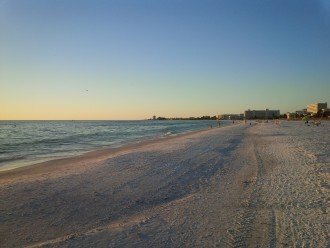 This was our first trip to Siesta Key and very glad we chose this beach and property! 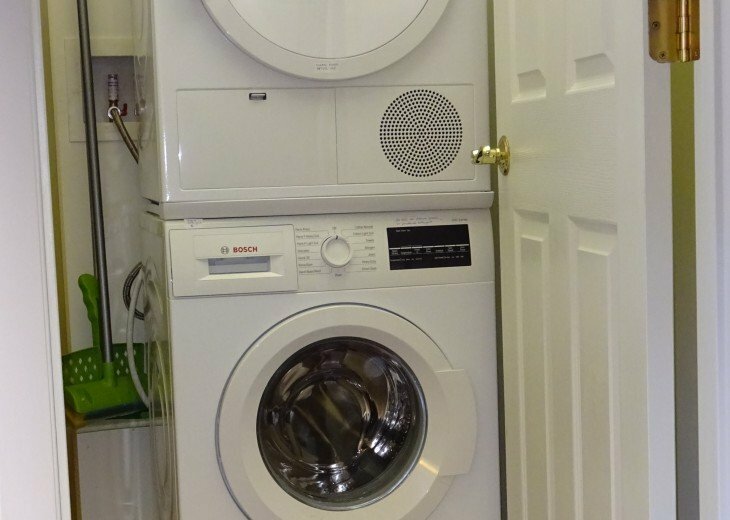 This unit (611) is totally updated with comfortable furniture and all newer stainless steel appliances. Showers are newly tiled with AWESOME shower heads. Being on the 1st floor is very nice, especially as it is a few steps to the pool :). 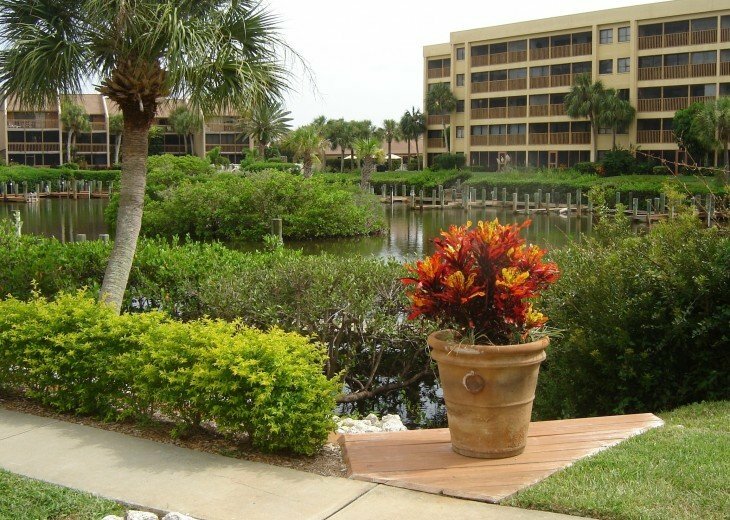 Beautiful landscaping and winding walkways take you to the cross walk to the beach. And the beach? Gorgeous! Private beach access and lounge chairs provided! We couldn't ask for anything more. Be sure to explore the area .. nice grocery store at the corner and a convenience store. Siesta Key Village is up the road with plenty of restaurants, ice cream and souvenir shops. Needless to say we are looking to buy in this town! 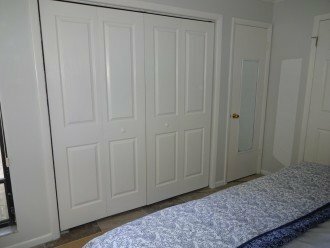 Great 2 bedroom condo with updates. Short walk to beach. Beautiful redone pool area. Great weather made it perfect! My husband & I chose this condo on-line. It was immaculate, very nicely renovated, had a wonderful view of the boat docks and pool, and an owner who could not have been nicer. Midnight Cove II community is a gem. 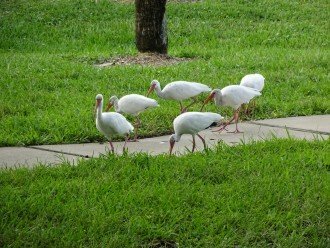 People & staff are friendly, the beautiful Siesta Key beach was just across the street, and downtown Sarasota only a few miles away. We stayed for 3 weeks and should have stayed for six. 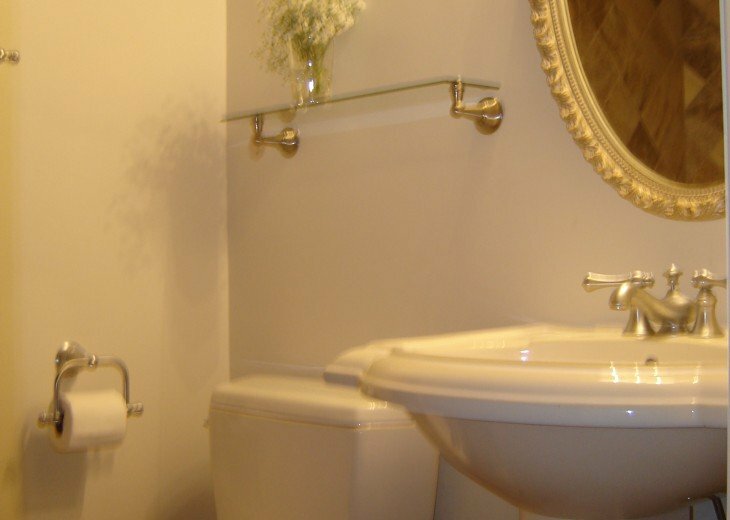 Our thoughts: Don't hesitate to book this unit. You will enjoy your vacation!